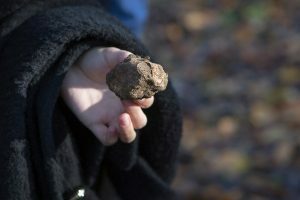 Truffle hunting Neive is an unmissable experience, during your holiday in Piedmont, Italy. 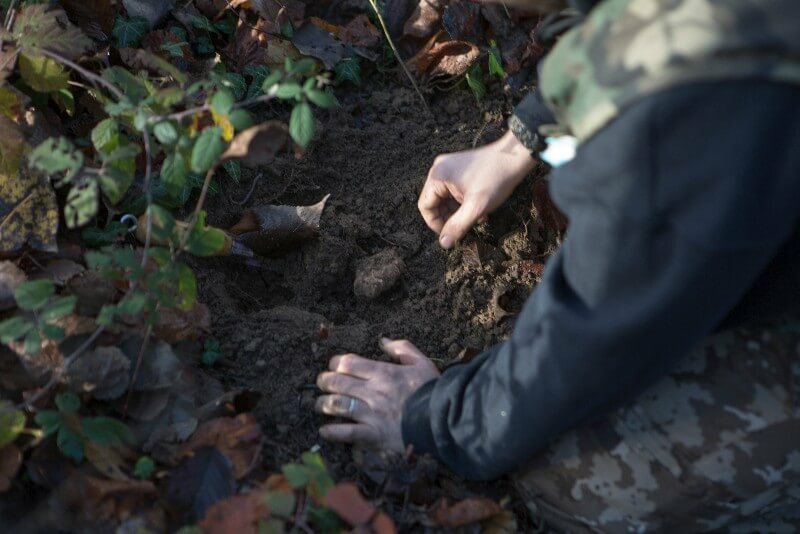 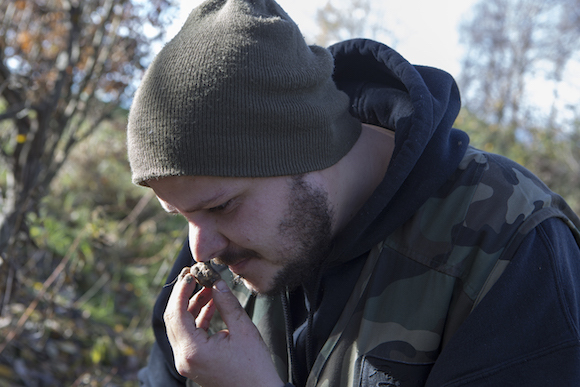 Enjoy a truly authentic truffle experience in Neive and get to know more about the origins of truffle hunting. 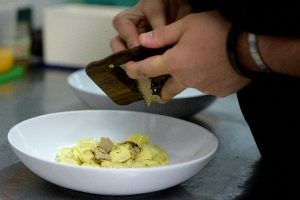 Participate in a truffle cooking class and/or enjoy a dinner speciality made with truffles from starter to dessert. 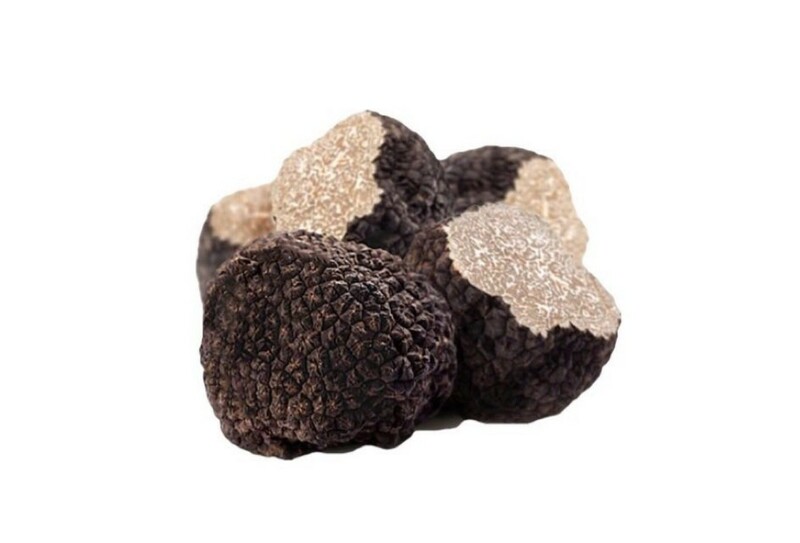 Discover Black and White truffle in Neive and make beautiful recipe white eggs or Italian pasta.